Thank you for logging on – we really appreciate your views so thanks for helping. The amateur game of golf mirrors the professional version in more ways than most sports. We amateurs can play the Open Championship course the day after Darren, use the same clubs as Luke and hit the same ball as Rory. But when we step onto golf courses, we rarely get the same quality distance information as the Pros. Instead, we often have to tolerate a mix of poor data or no help at all. In the UK, CONGU have guidelines on how golf courses should be measured, but no minimum standards exist on how distance information should be communicated, which surely has to be wrong! There are a high proportion of clubs who unashamedly put profit margins before quality, by stocking cheap, substandard course guides, with the only choice being take it or leave it. Amateurs can now use a wide variety of measuring devices, some better than others, but should golf clubs take more responsibility for the visitor playability of their courses? We are interested to know your views on these and related issues. We are determined a Strokesaver will remain the very best. By listening to the views of the world's top Pros, caddies and the playing public, we will continue to develop the very best golf course distance collateral. 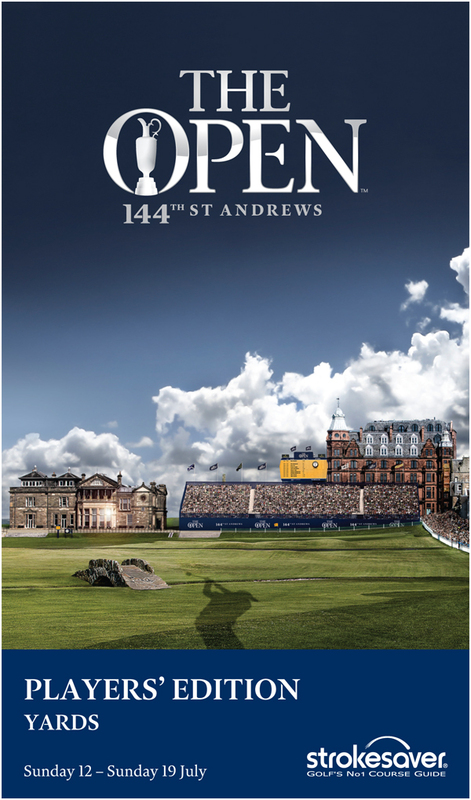 The first 1,000 constructive comments will receive a Free Copy of the latest OPEN CHAMPIONSHIP Strokesaver Competitors'' Guide, when made available. Thank you for your time. To receive your free copy of the latest Open Championship Strokesaver Players' Guide please supply the following information in addition to your comments.